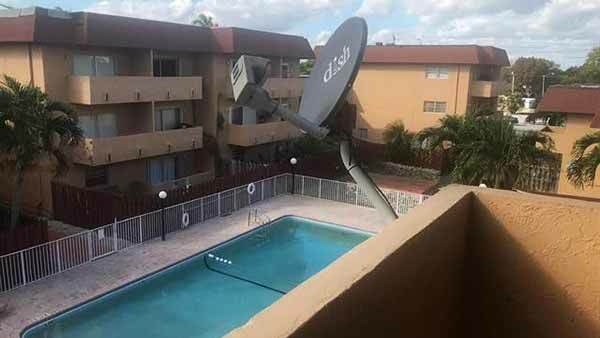 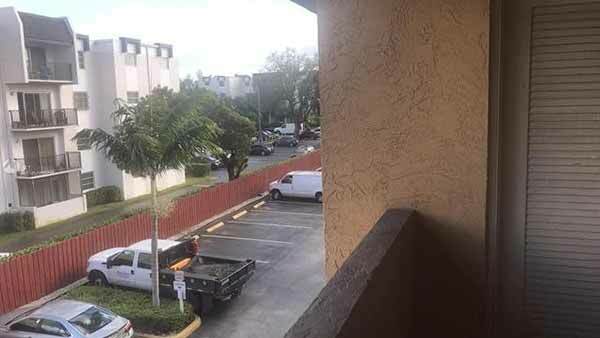 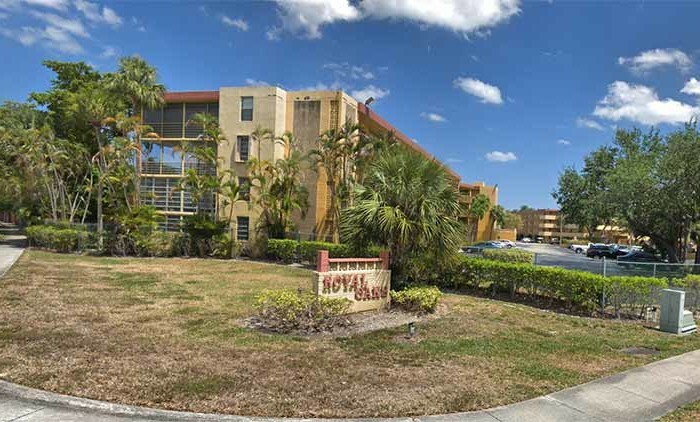 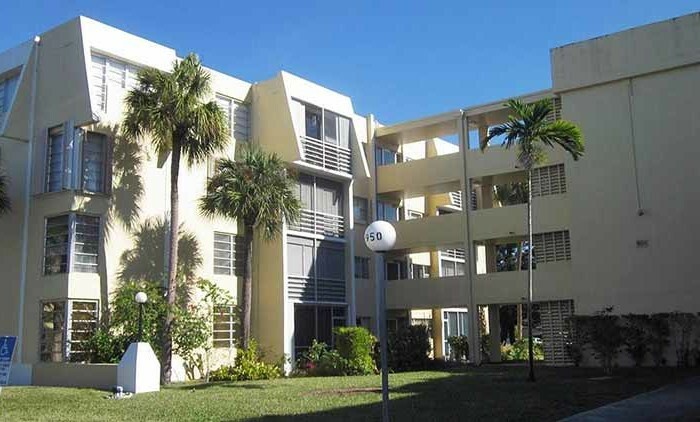 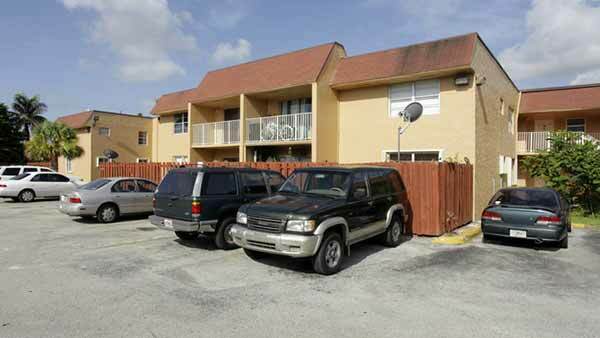 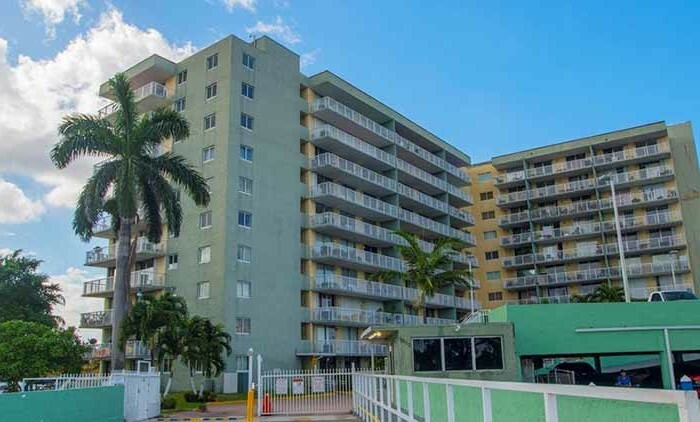 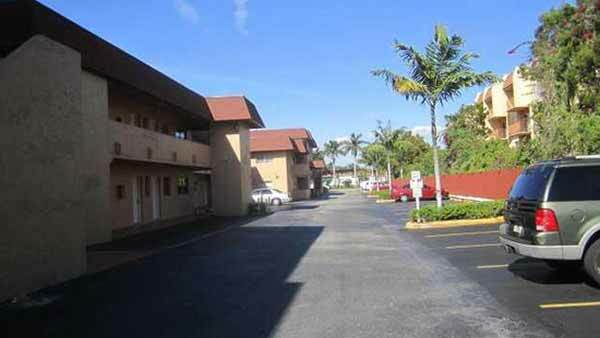 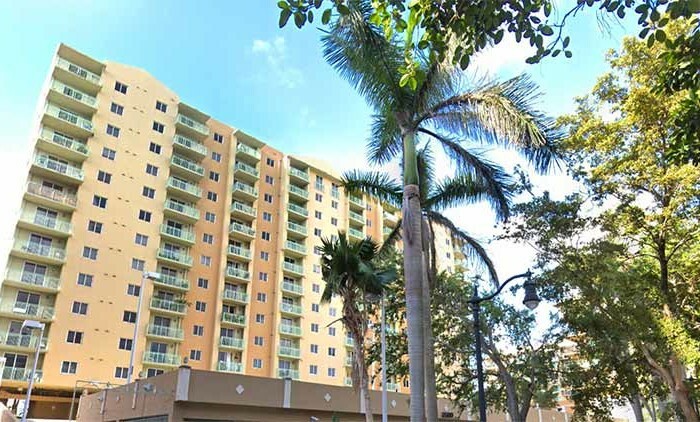 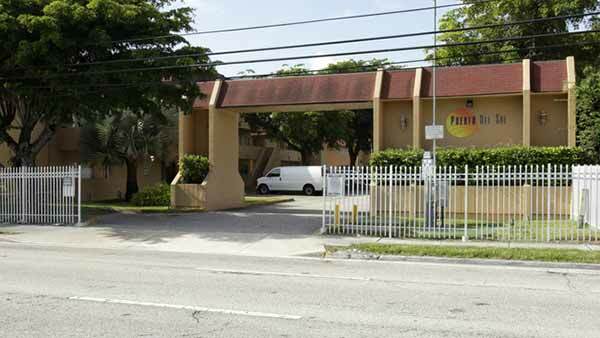 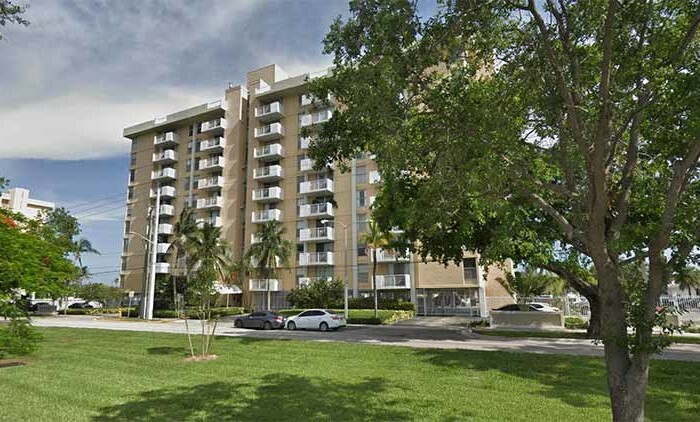 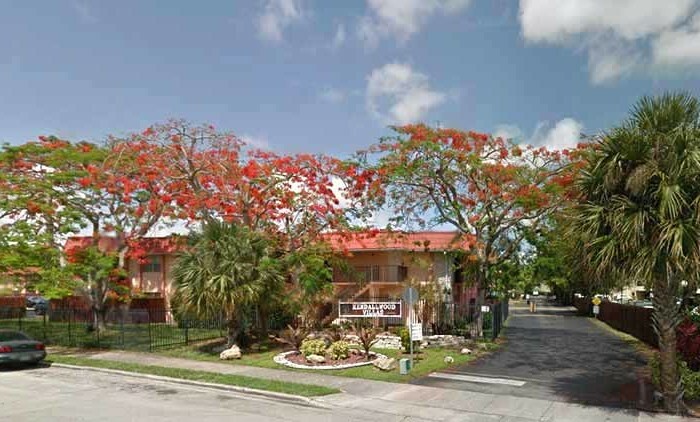 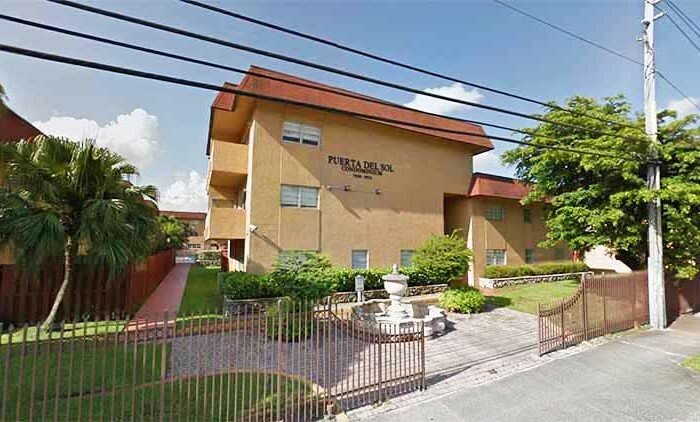 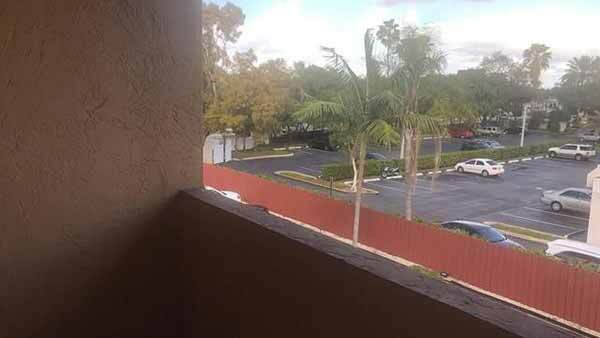 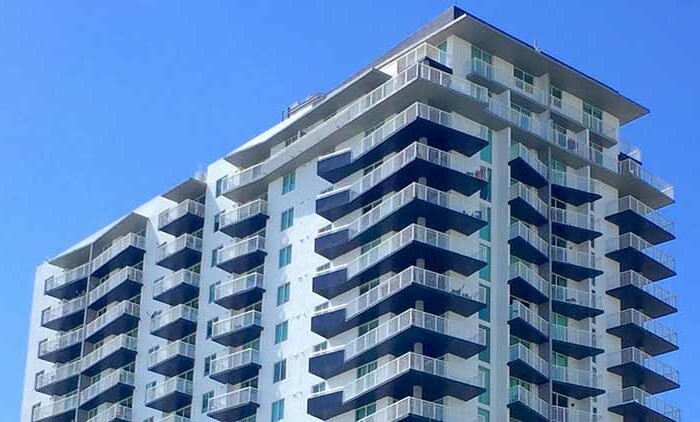 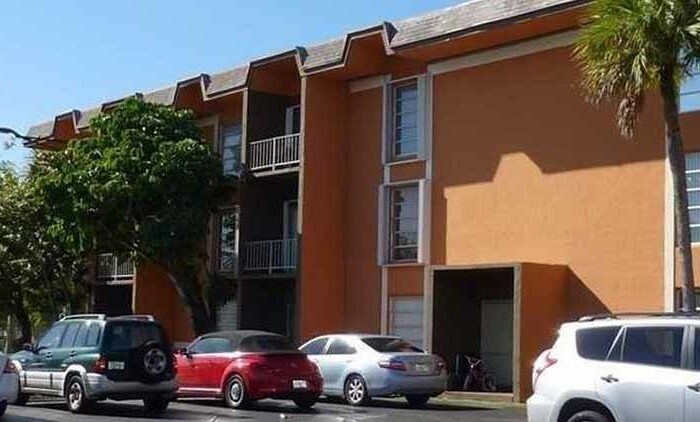 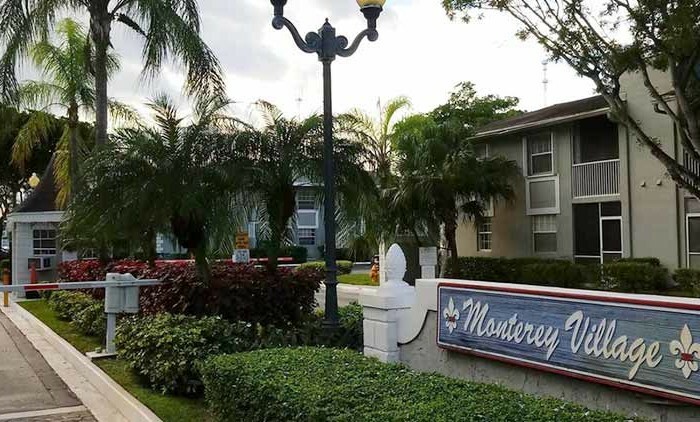 Built in 1968, Puerta del Sol Condo is a 176 unit condominium located in the N Kendall Dr – West submarket in Miami, Florida. 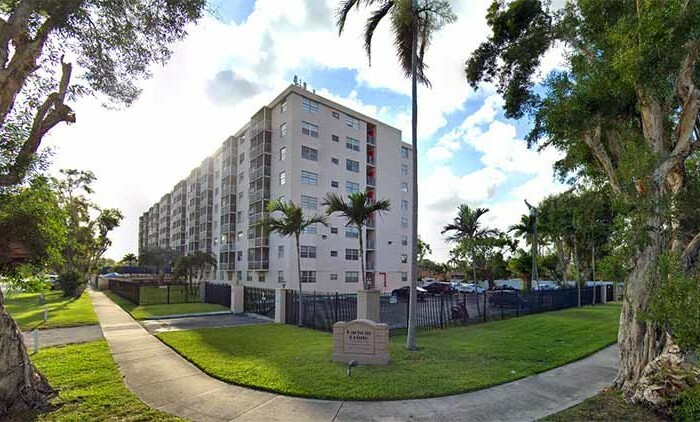 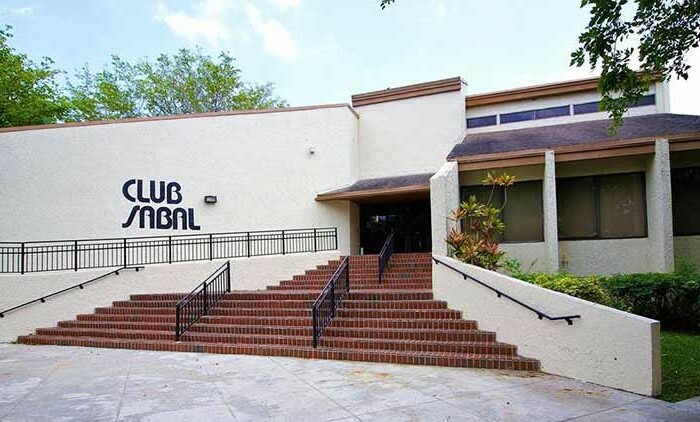 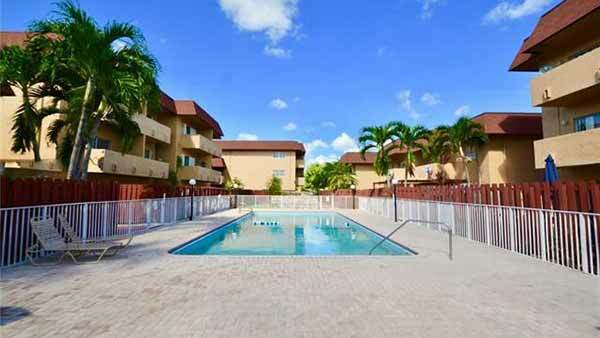 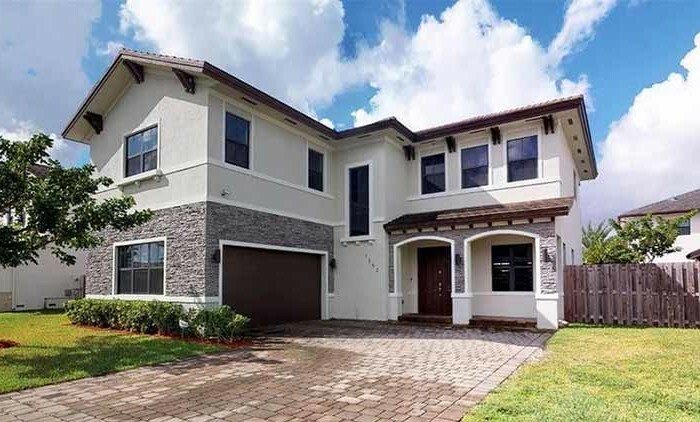 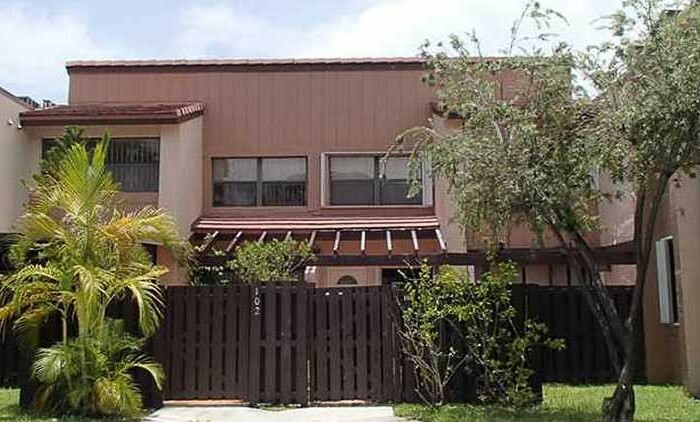 Puerta del Sol of Kendall is a unique condominium property located in the family friendly Miami suburb of Kendall, FL. 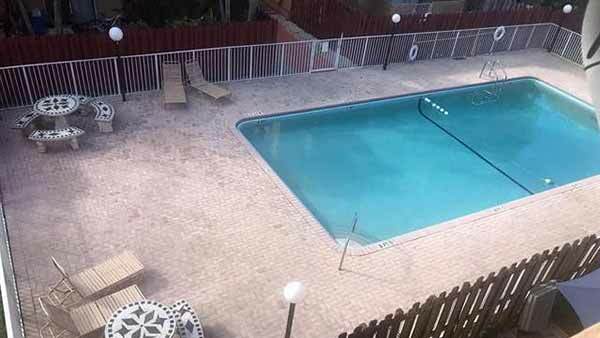 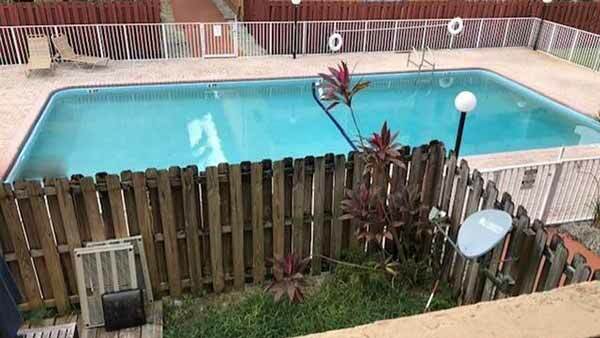 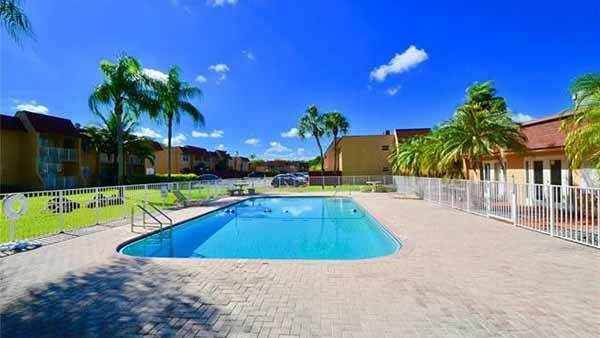 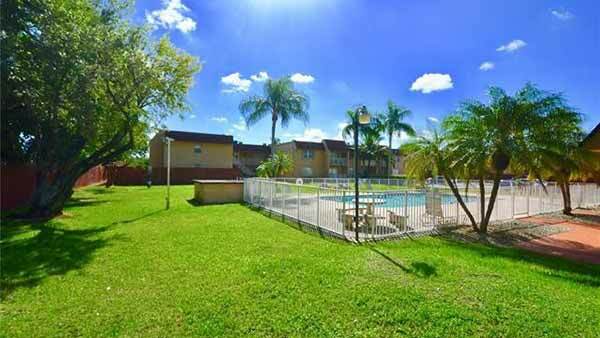 Residents can enjoy the South Florida lifestyle year-round in the property’s two pools. 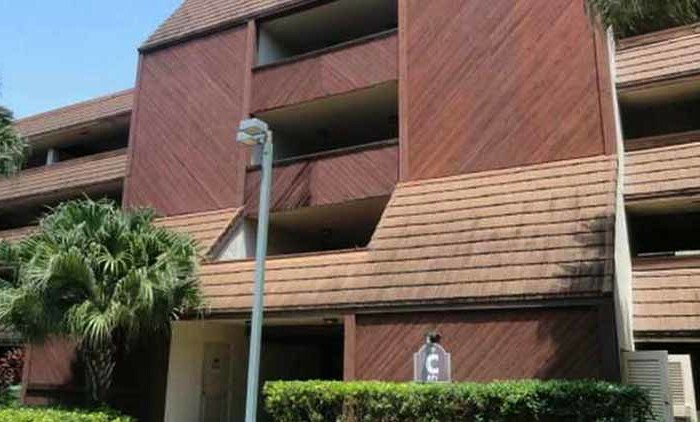 Other amenities include a resident’s clubhouse, game room, and sauna. 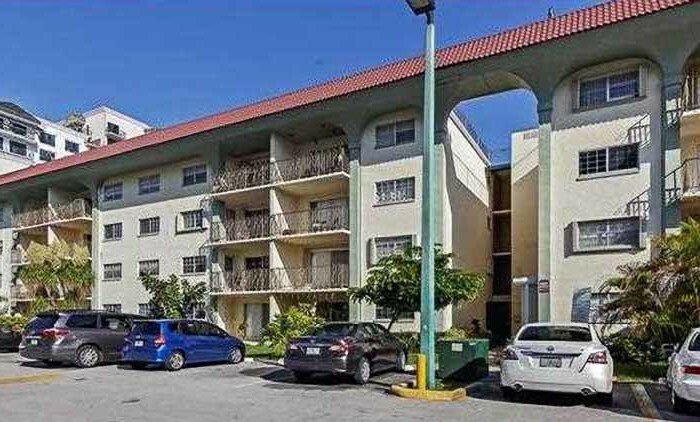 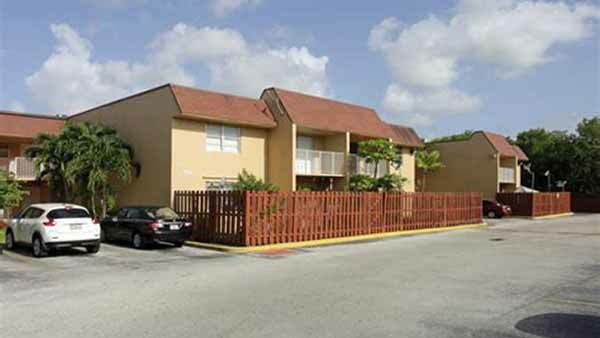 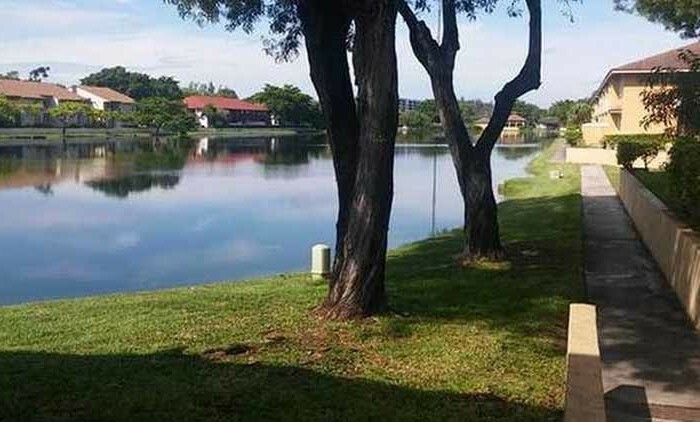 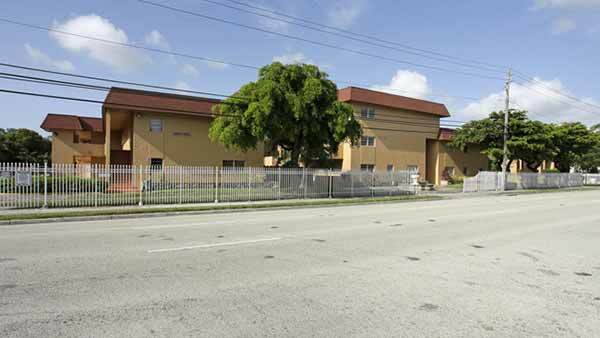 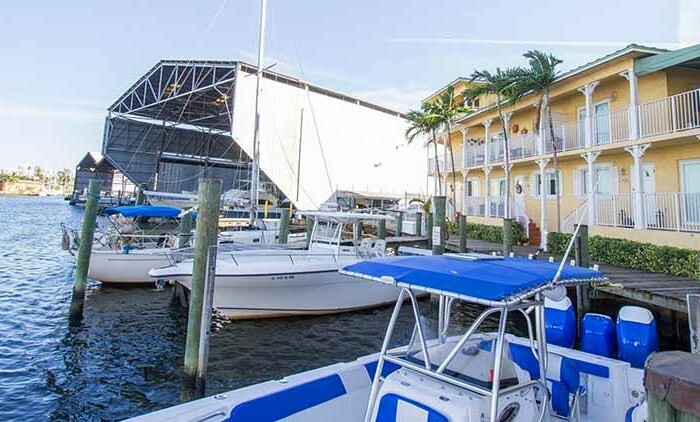 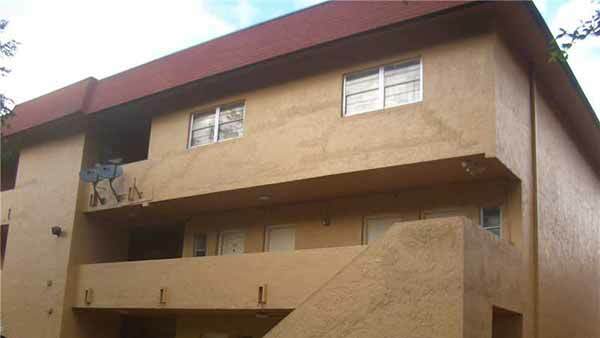 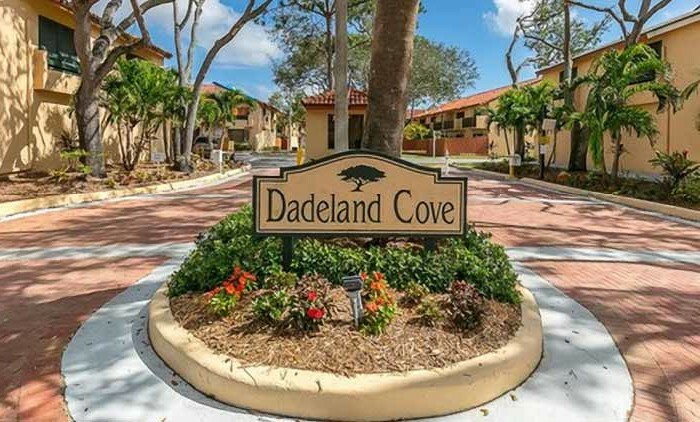 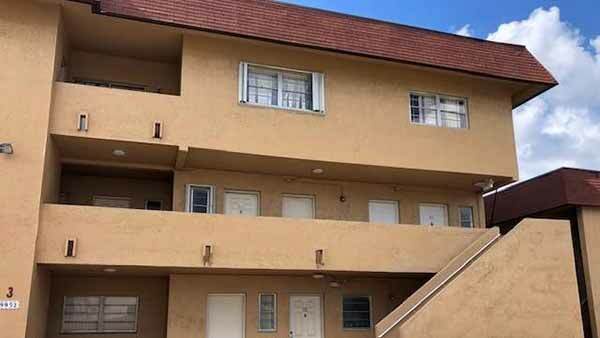 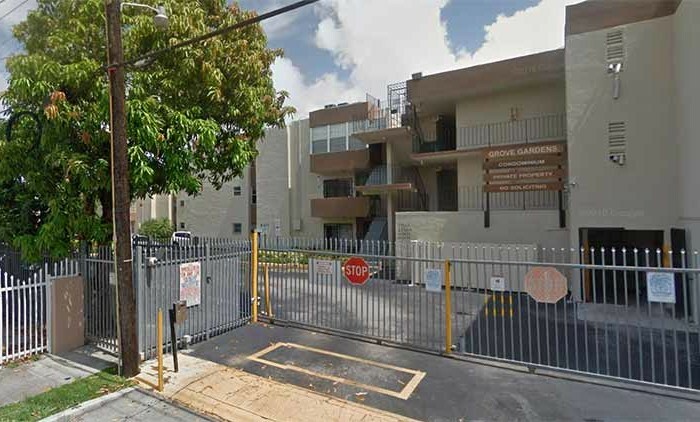 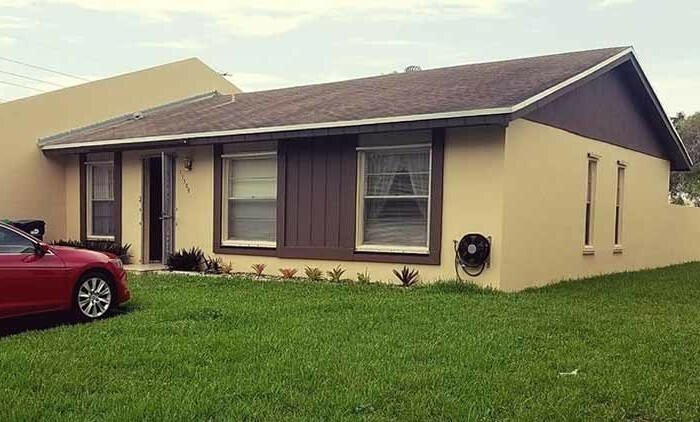 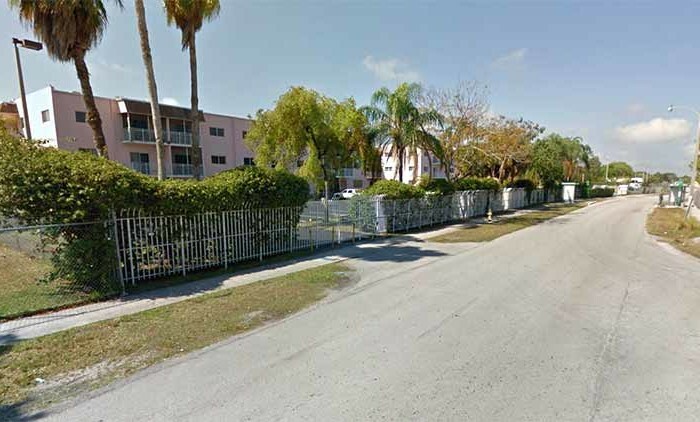 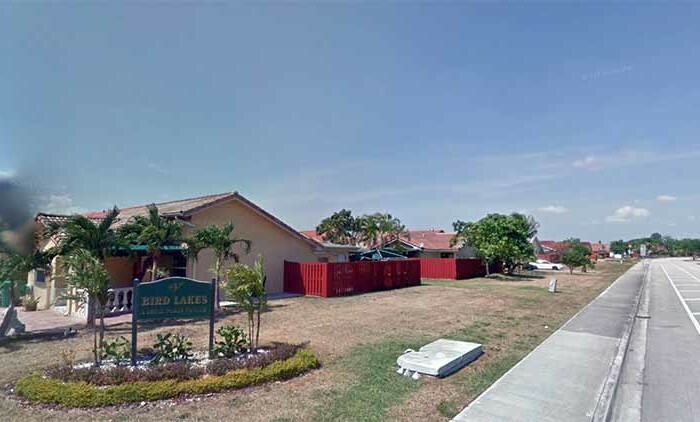 The property is just minutes from the lively neighborhoods of South Miami, Coral Gables, and Coconut Grove. 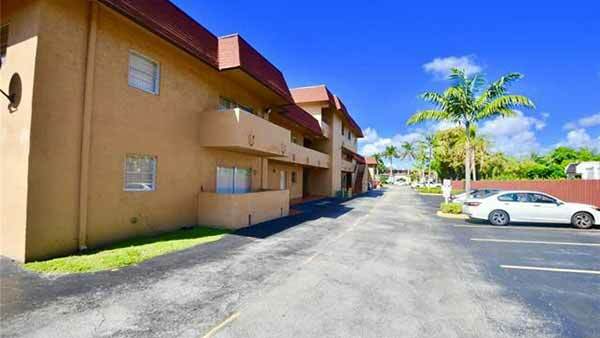 Puerta del Sol is also close to nearby shopping, dining, and many cultural hot spots. 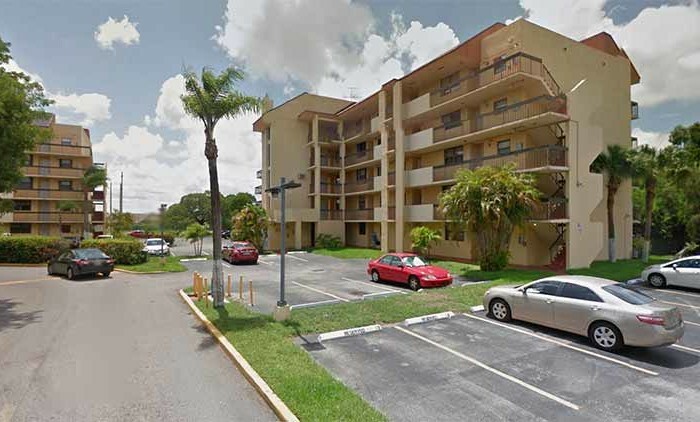 Fantastic location, Turnpike, 826, Baptist Hospital, Dadeland mall, The Palms mall, US 1. 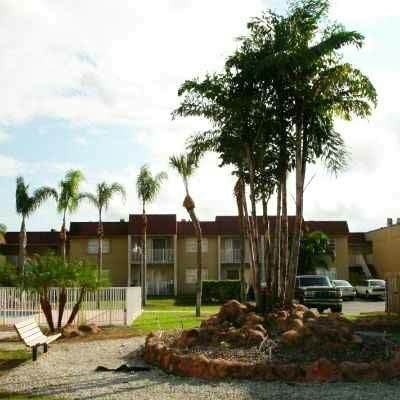 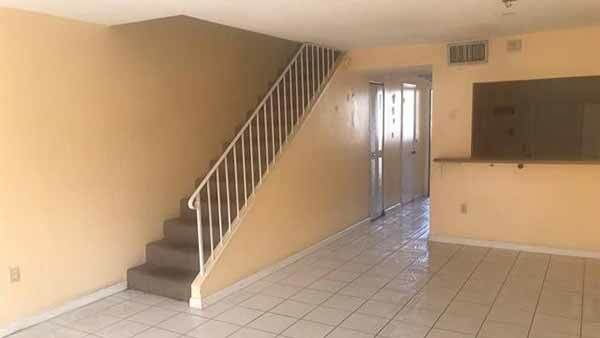 Puerta del Sol is a beautiful clean and quite complex, Condo type Townhouse.